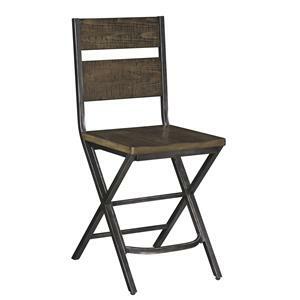 Offering a simple solution to any dining space in need of extra counter seating, this bar stool will make a great addition to your home. 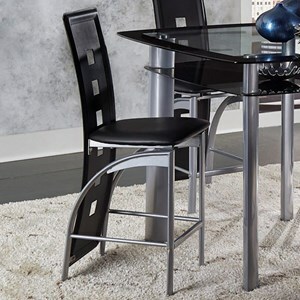 The Bar Stools CM Counter Height Stool with Upholstered Seat by Crown Mark at Casa Leaders Inc. in the Wilmington, Long Beach, Torrance, Lakewood, Los Angeles area. Product availability may vary. Contact us for the most current availability on this product.